Chris S. is drinking a Sleeping Giant by Turning Point Brew Co.
Earned the Riding Steady (Level 23) badge! Earned the To The Port (Level 2) badge!  aj-ml is drinking a Sleeping Giant by Turning Point Brew Co.
Graham M. is drinking a Sleeping Giant by Turning Point Brew Co.
Paul B. is drinking a Sleeping Giant by Turning Point Brew Co.
Earned the Riding Steady (Level 13) badge! Earned the Brewery Pioneer (Level 5) badge! Earned the God Save the Queen (Level 13) badge! Earned the Tower of Beer (Level 7) badge! Earned the Caskville (Level 3) badge! Earned the God Save the Queen (Level 5) badge! Earned the Tower of Beer (Level 4) badge! Pete D. is drinking a Sleeping Giant by Turning Point Brew Co.
Earned the Mardi Gras (2019) badge! Earned the Brewery Pioneer (Level 6) badge! Earned the To The Port (Level 2) badge! Earned the Tower of Beer (Level 9) badge! Ben W. is drinking a Sleeping Giant by Turning Point Brew Co.
Hope L. is drinking a Sleeping Giant by Turning Point Brew Co.